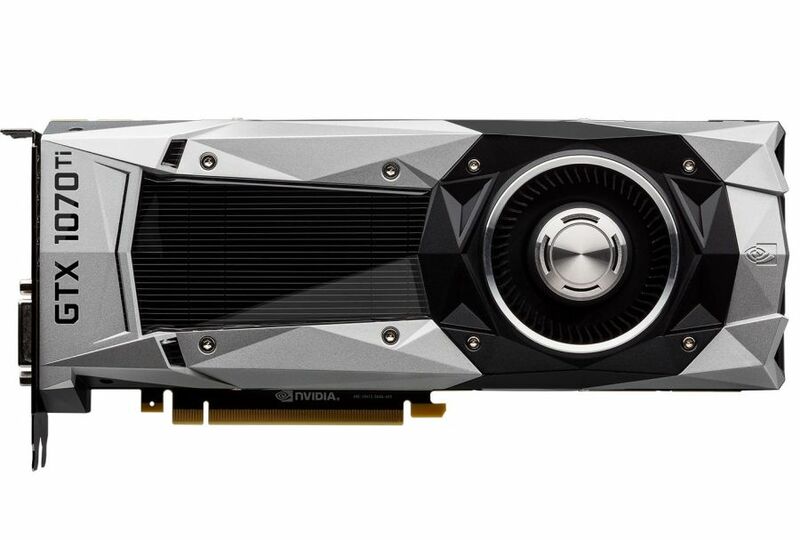 NVIDIA has launched a new graphics card based on the Pascal GP104 GPU: the GeForce GTX 1070 Ti. 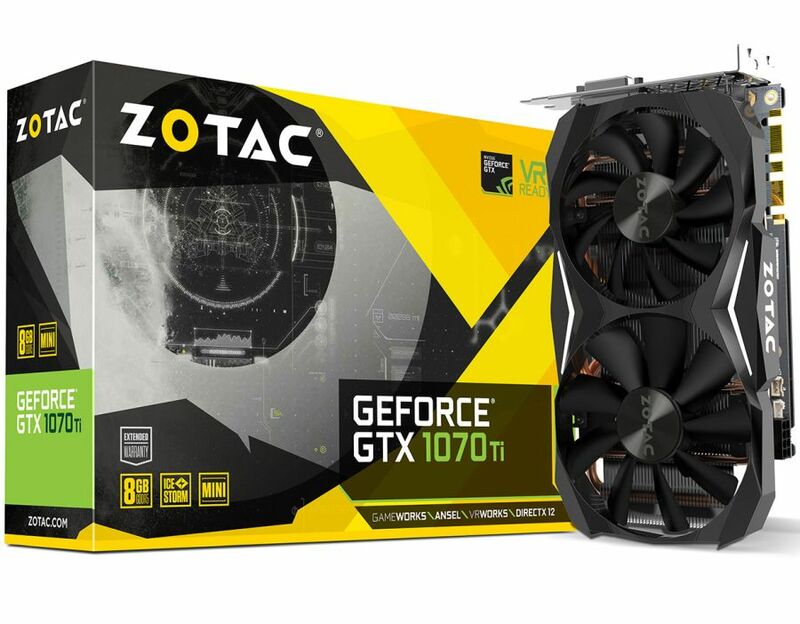 This new GTX 1070 Ti aims at filling the gap between the GTX 1070 and the GTX 1080 (both launched more than one year ago). 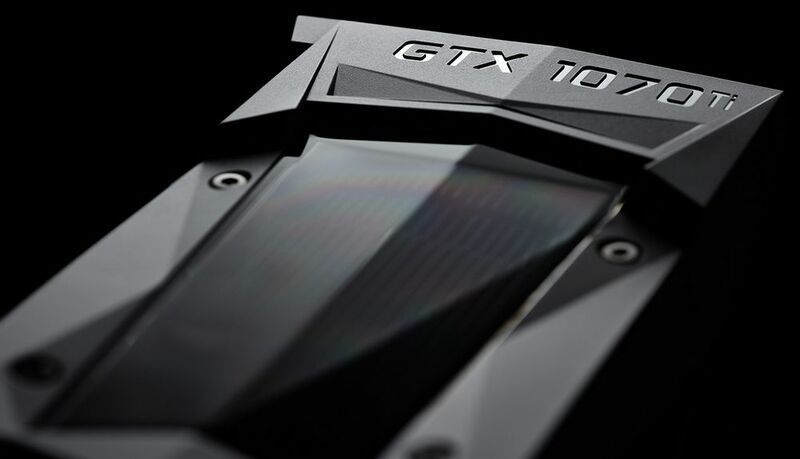 Of course, the GTX 1070 Ti is also a response to AMD’s RX Vega GPUs. 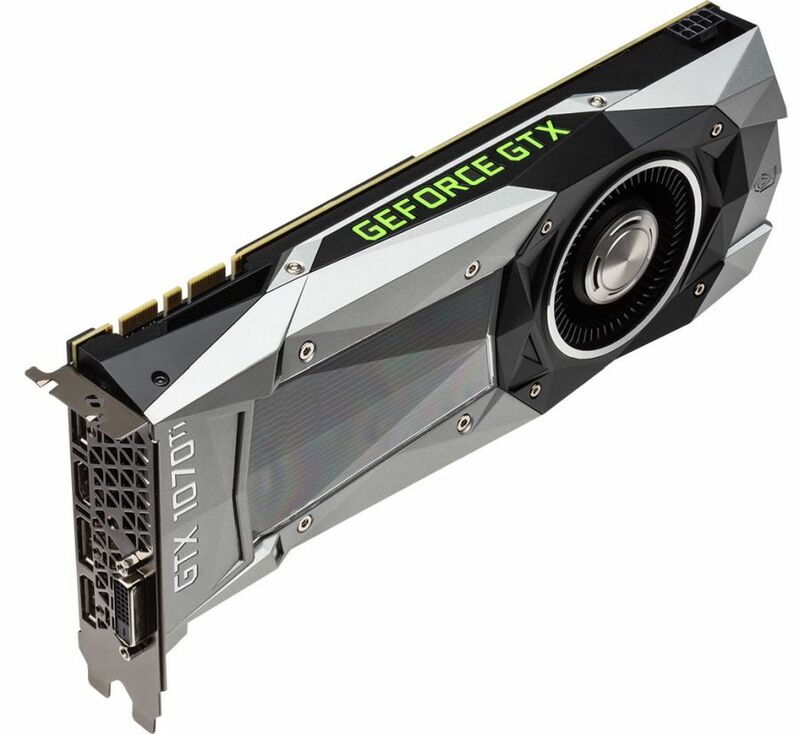 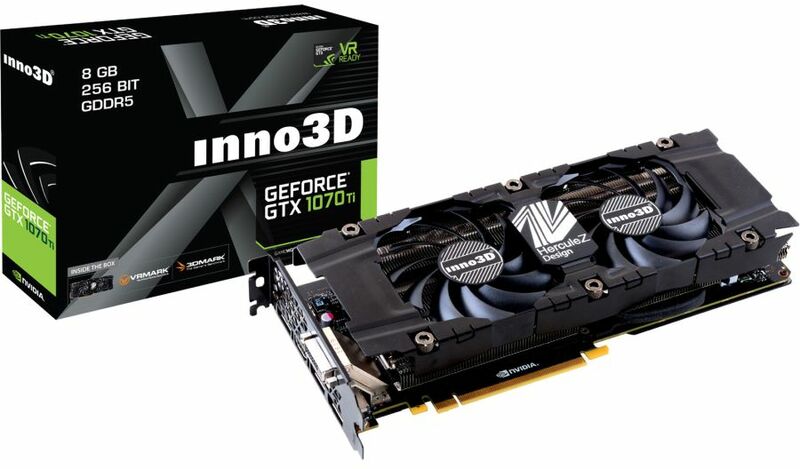 The GTX 1070 Ti (Founders Edition) is priced at USD $449. 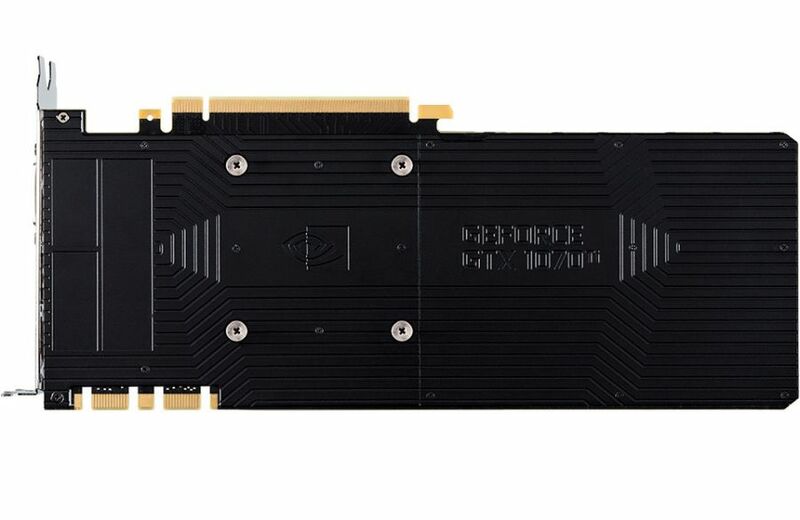 FP32 performance: 8.1 TFLOPS (boost clock). 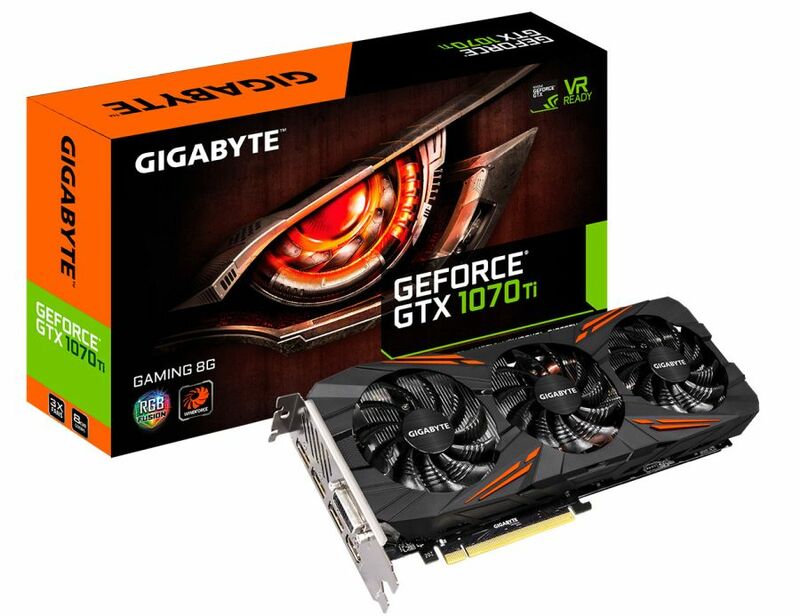 The GTX 1070 Ti has the same base clock than the GTX 1080 but keeps the boost clock of the GTX 1070.